Susu was just two years old when she realized she loved to dance. As she grew, so did her love for ballet. Deciding on dance as a career, she earned a BFA degree in Ballet from Texas Christian University. She danced with the Fort Worth Ballet Company and Ballet Concerto and was a member of the Chi Tau Dance Honor Society. Susu received specialized training under Rosella Hightower at the Centre of Danse International in Cannes, France, the Washington School of Ballet, the Center of Dance in Los Angeles, the Alabama Ballet and the New York Chatuaqua Ballet. She is certified by Dance Masters of America and is a two time recipient of the prestigious Druid Arts Award. 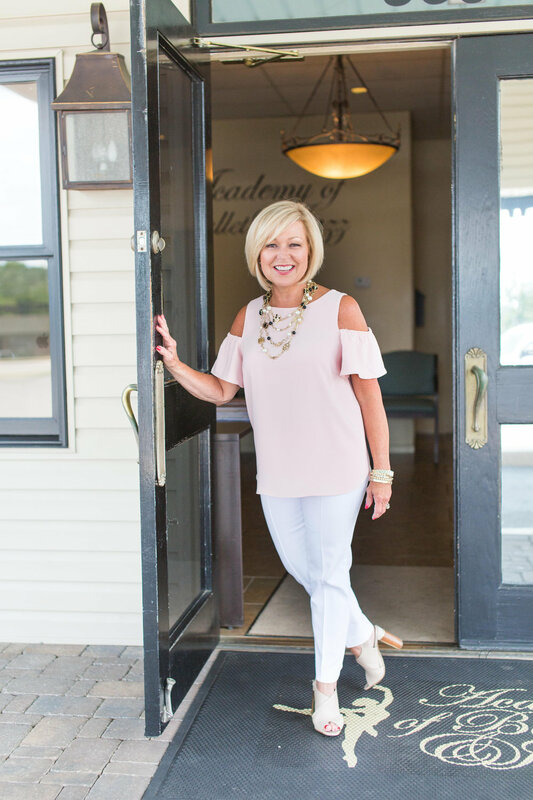 Ms.Susu was most recently awarded the Women in Business Council's Lifetime Achievement Award for outstanding service professionally and throughout the community. Susu has performed as a soloist and principal dancer with the Tuscaloosa Community Dancers and has served as artistic director, choreographer and board member. She opened the Academy of Ballet in 1977, changing the name in 1993 to the Academy of Ballet & Jazz (ABJ) to better reflect the school's extensive curriculum. 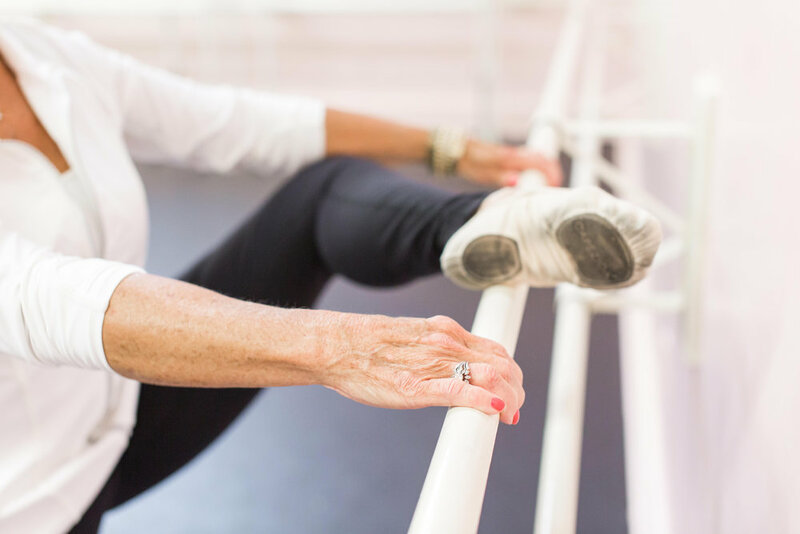 Even after 35 years as a dance professional, Susu continues to train, updating her teaching skills and style by attending regional conventions and extensive workshops at prestigious places such as the Alabama Ballet and the Broadway Dance Center (BDC) in New York City. She recently directed a Creative Movement workshop at the BDC for teachers across the country. In 2002, Susu was selected to coach the children's cast of the Moscow Ballet's Great Russian Nutcracker. Susu co-directs the award winning ABJ Company, which is a performance ensemble that also competes and attends workshops regionally and nationwide. Susu personally teaches many classes and closely supervises classes taught by her excellent staff here at the Academy of Ballet & Jazz. Susu has trained hundreds of dancers, many of whom have chosen dance as a career path. Some have become members of professional ballet and modern dance companies. Others have continued their education at fine arts high schools or have chosen dance as their course of study in college. Still others continue to take classes for the sheer joy of it.